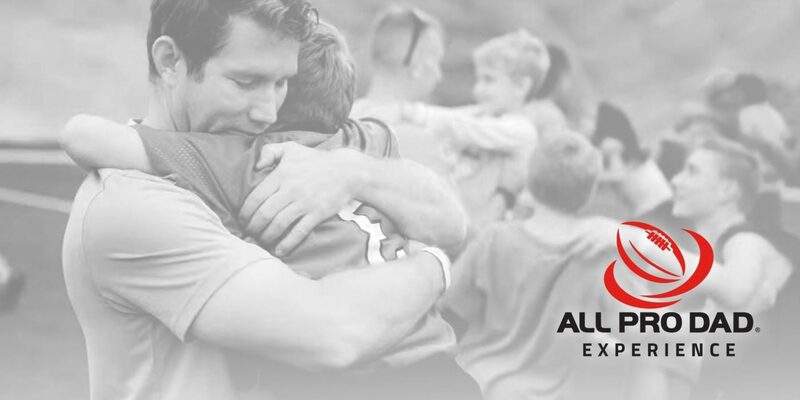 Join Head Coach Tom Allen for a Saturday morning you’ll never forget! It starts when you and your child experience the thrill of stepping onto the field where your Hoosiers play! You’ll spend the next few hours connecting with your kids – with plenty of fun and games plus some practical fatherhood tips you can take home and put into practice. You won’t want to miss this memorable experience created just for you and your kids. This family-fun event highlights a partnership between Family First and the Department of Child Services, who are promoting the importance of foster care and adoption across the state of Indiana. All Pro Dad Experiences cater specifically to Elementary aged kids. If you are seeking to strengthen the bond with your child beyond this age, we encourage you to check out our articles and resources at allprodad.com as well as sign up for the Play of the Day to receive daily powerful and practical fatherhood tips.